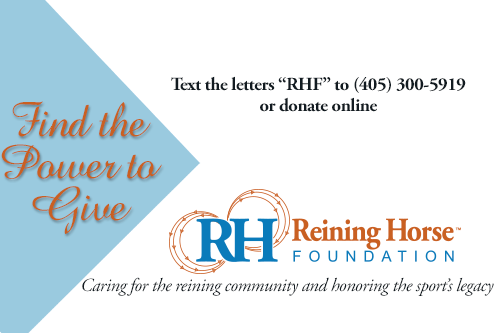 Formally established as a recognized nonprofit organization in 2001, the Reining Horse Foundation is the philanthropic arm of the National Reining Horse Association. 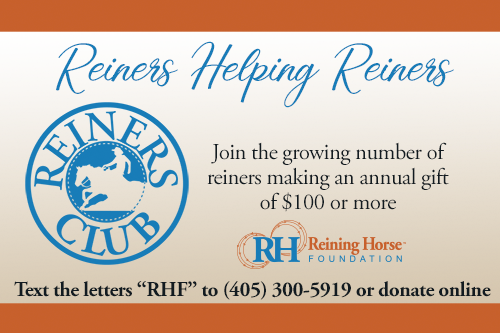 A renewed focus is driving efforts to expand fundraising so that the Foundation can do more to support the world of reining. 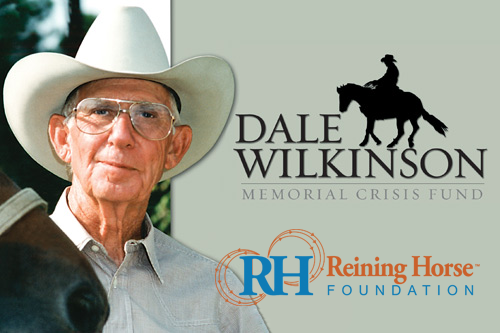 Donations of all sizes are relevant when it comes to the helping reiners in need through the Dale Wilkinson Memorial Crisis Fund, providing scholarships for continuing education and perpetuating the sport’s history through the NRHA Hall of Fame. 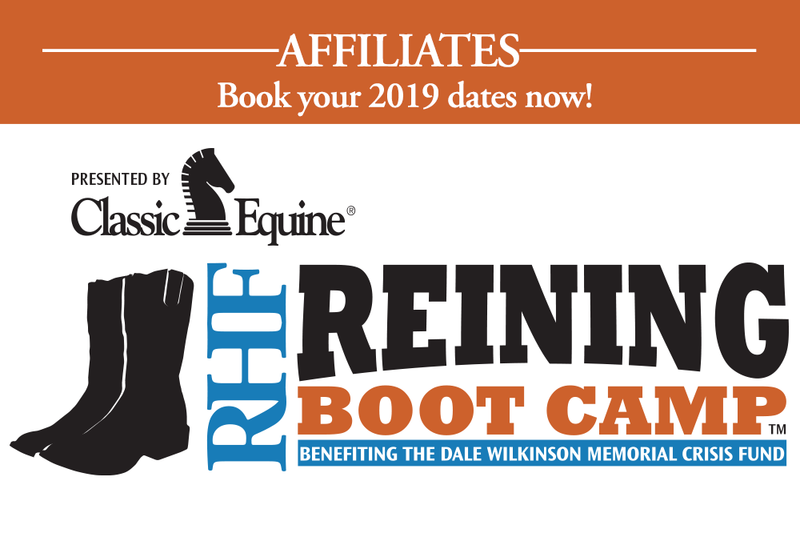 Of course, members of the National Reining Horse Association are at the heart of the Reining Horse Foundation, but everyone is invited to participate. It is only natural that the equestrian community at large and the general public want to support efforts to ensure the success of friends, neighbors and future generations. To learn more, visit Areas of Need or simply Donate today.